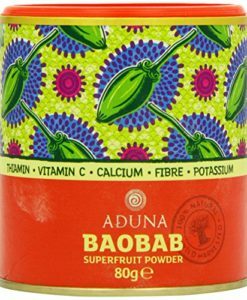 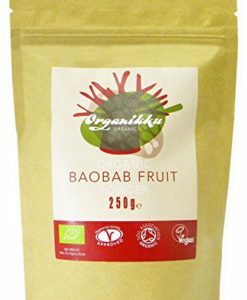 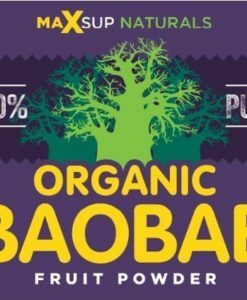 It provides a broad range of vitamins, minerals, antioxidants, seeds, nuts, omega 3, wholegrains, protein, fibre and respected phytonutrients through its multiple nutrient rich blend of ingredients. 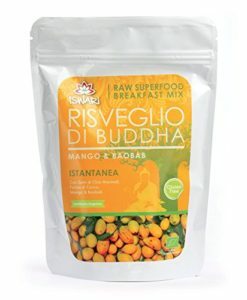 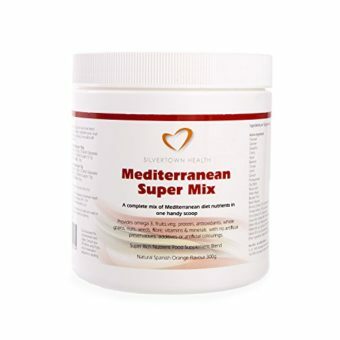 Mediterranean Super Mix is the first superfoods powder to be based on the Mediterranean diet. 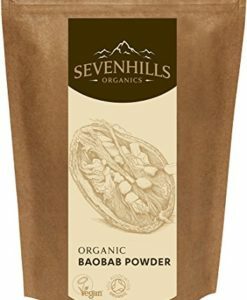 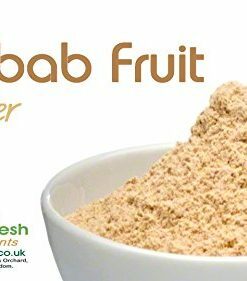 It’s perfect as a premium daily nutrient booster as it has all the benefits of the Mediterranean diet in one handy scoop you just mix in liquid. 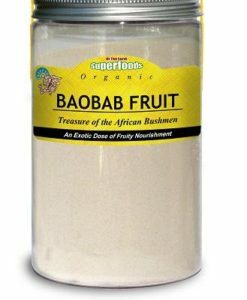 It works well in blended smoothies too. 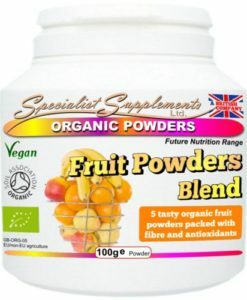 It provides a broad range of vitamins, minerals, antioxidants, seeds, nuts, omega 3, wholegrains, protein, fibre and respected phytonutrients through its multiple nutrient rich blend of ingredients. 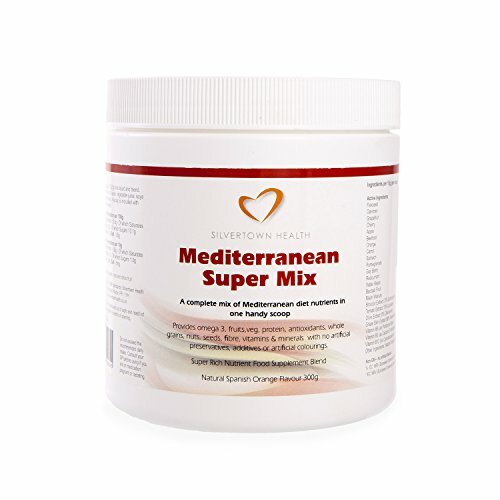 Mediterranean Super Mix is ideal for people who want to maintain good quality nutrient levels from the most respected diet known to man. 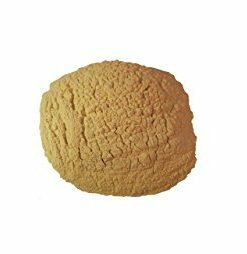 Flavour: Natural Spanish Orange. 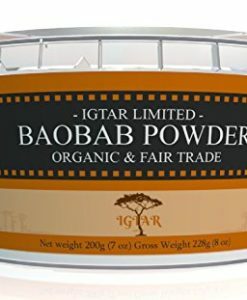 300 gram powder per tub. 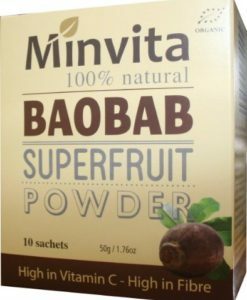 Allergy advice – contains gluten, nuts & citrus fruit.